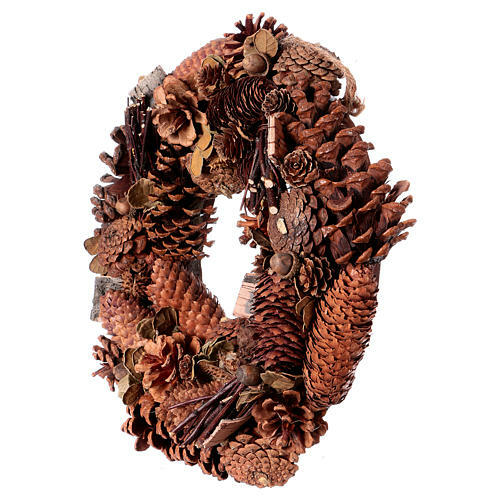 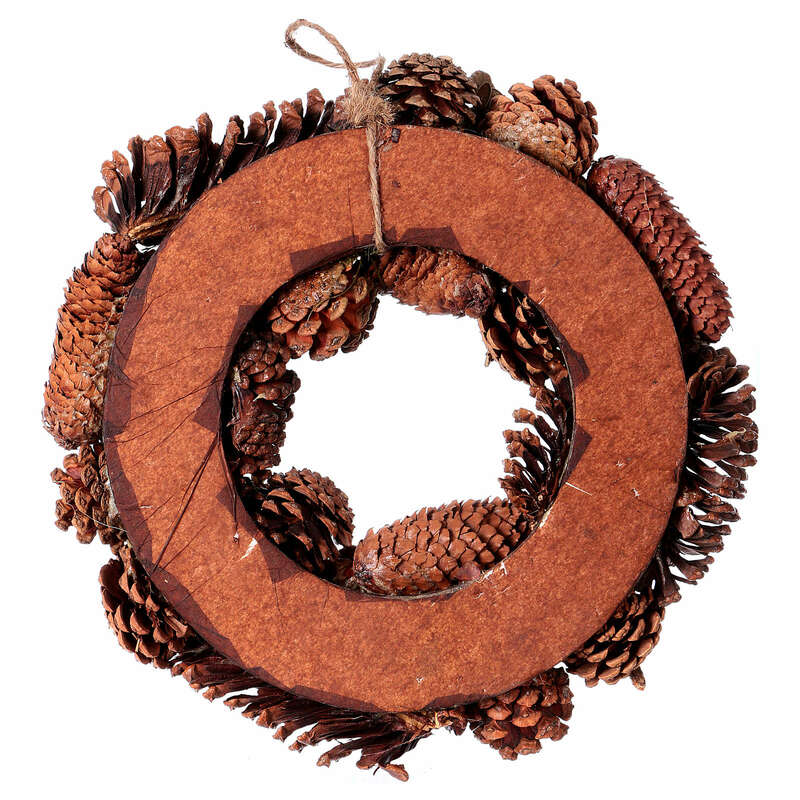 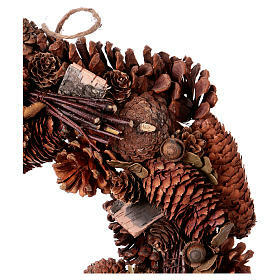 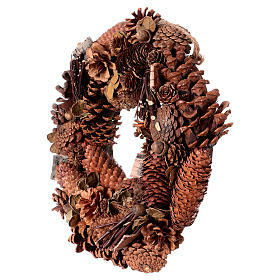 Advent wreath garland with pine cones 36 cm. 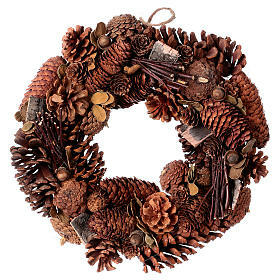 Advent wreath with real pine cones. It can be hanged to a wall as a home decoration.